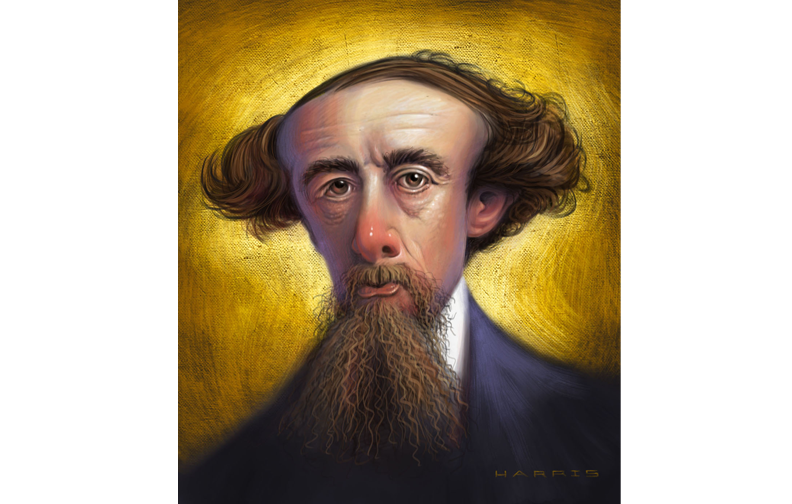 Jeffrey has been mastering the art of caricature ever since his days of being a starving art student at the Art Institute of Pittsburgh more than 35 years ago. 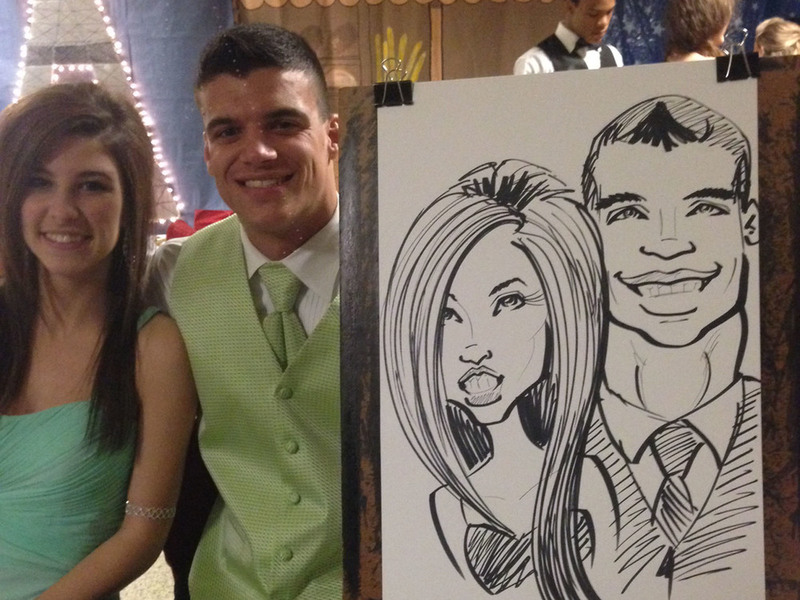 Today, Jeffrey is one of the premiere caricature artists in the Pittsburgh area. 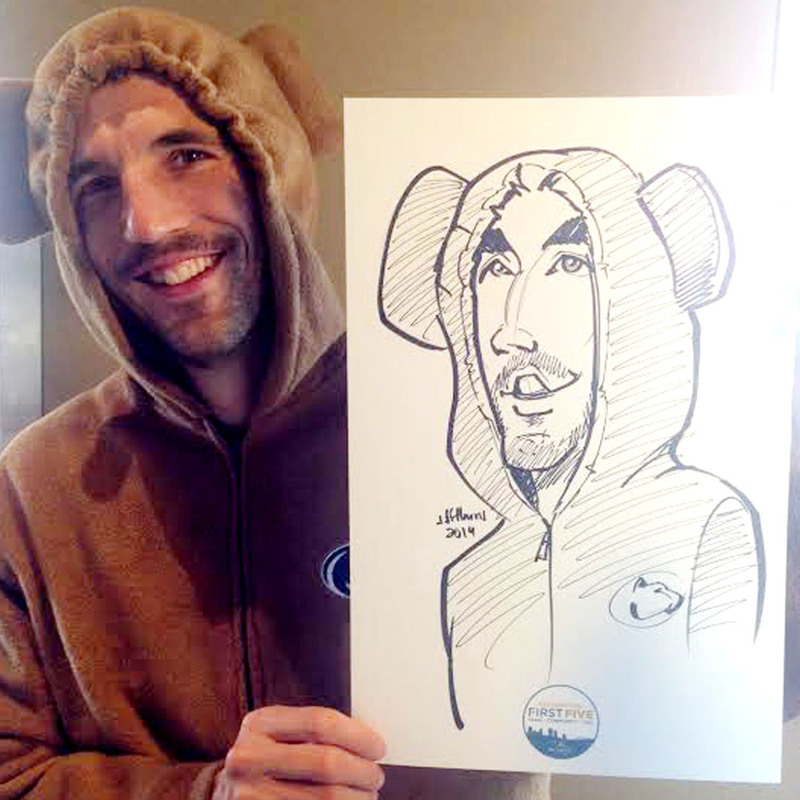 Unlike many others who call themselves "caricature artists," Jeffrey is actually able to capture a likeness of his subjects. 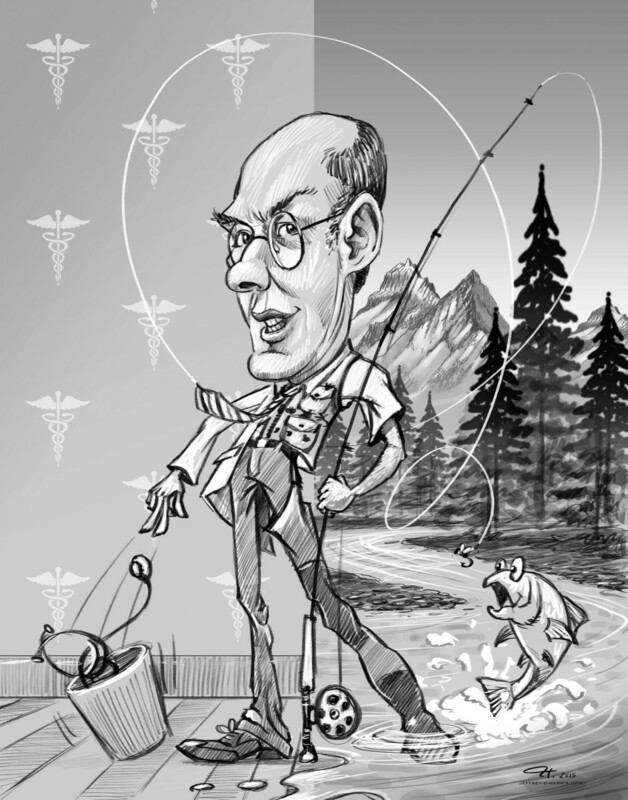 Because if it doesn't look like you, it is not a caricature - it's just a cartoon. Jeffrey is available for all types of events! Events include weddings, proms, company picnics, birthday parties, conventions, festivals, fundraisers, reunions, anniversaries, school events or any other event that could benefit from a little fun. 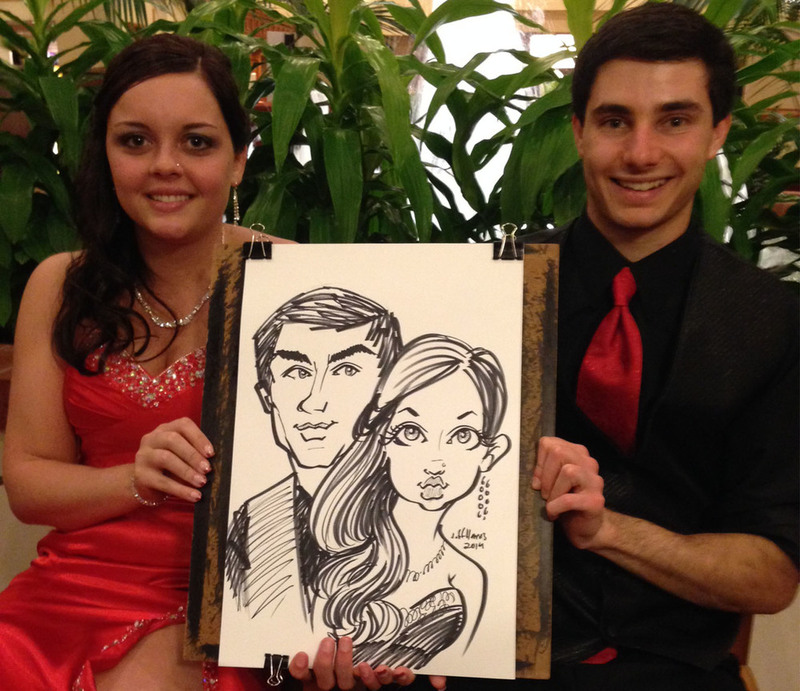 Caricature portraits are the perfect gift! 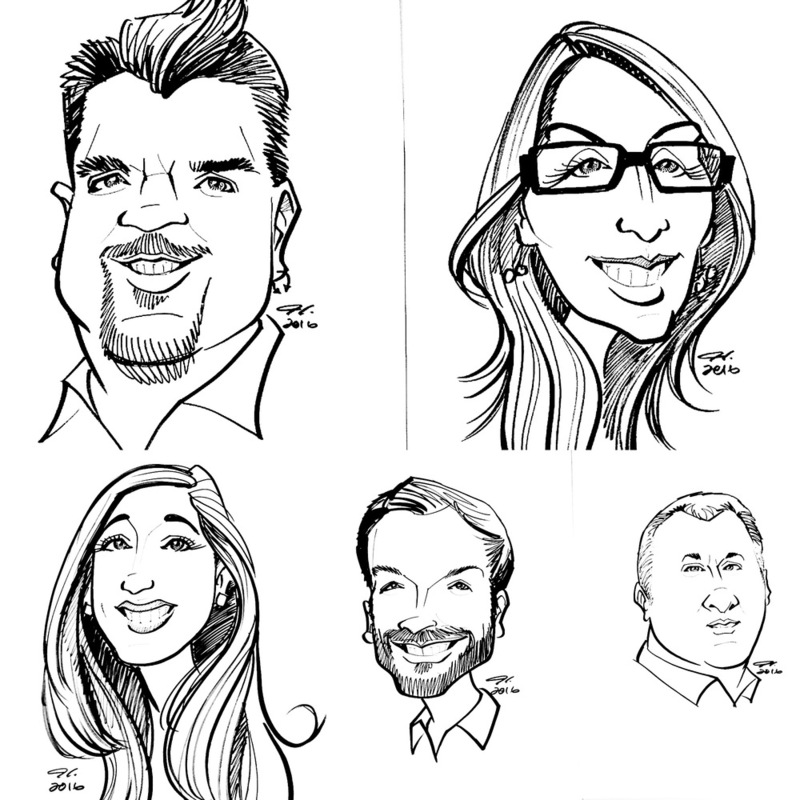 Whether it is the retirement of the world's best boss, or the birthday of your loved one, a caricature portrait is a fun and personal gift. Jeffrey works mainly in Western Pennsylvania, Ohio, West Virginia and Maryland. He frequently works in Pittsburgh, Washington, Morgantown, Weirton, Wheeling, Harrisburg, State College, Erie, Akron, Columbus, Johnstown, Altoona, Youngstown and Parkersburg. He can also travel to your city upon request.